We are located near St Joseph Missouri in Maryville. We breed the Yorkshire Terrier as well as the Parti Yorkie. We spend a lot of time with our puppies before they come home to you. 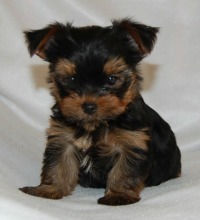 When these great Yorkie Puppies are ready to go to their new homes we have them listed on our website for you to view. 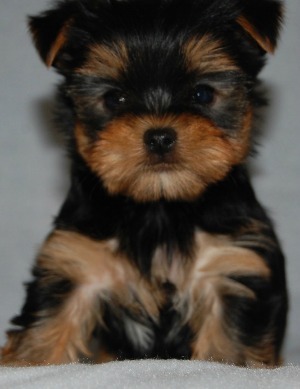 See all these sweet little puppies on our website listed above to find the right Yorkie puppy for sale today!